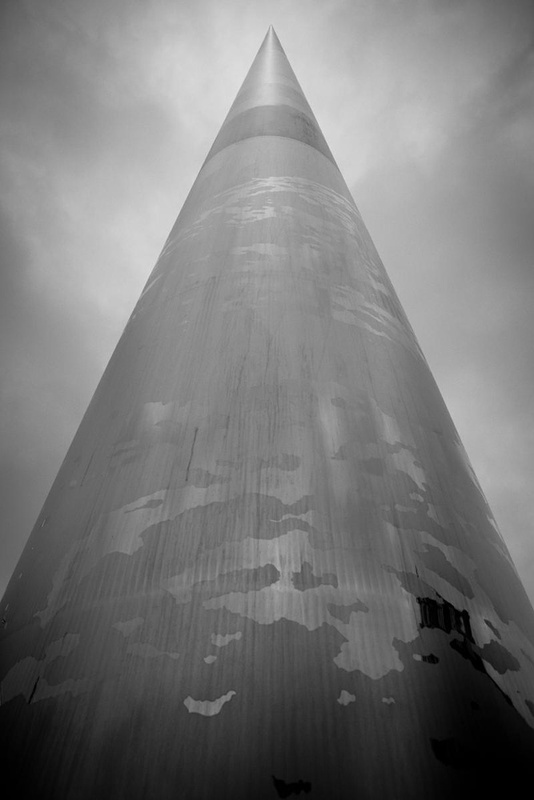 A different view of the Dublin Spire.  I live in California and work in software engineering and product design. When I'm not at a computer, I'm behind a camera.